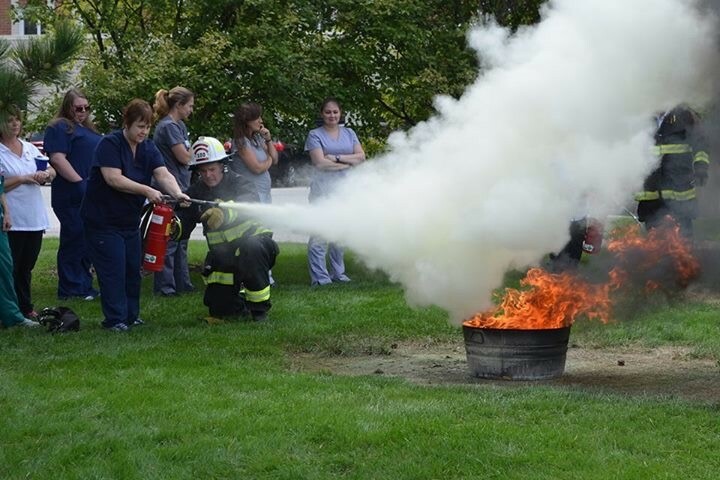 The Olmsted Township Fire Department can provide you or your business fire extinguisher training. We encourage everyone to educate themselves and know how to operate and use a fire extinguisher. Please contact Lieutenant Joe Fudale at jfudale@olmstedtownship.org for more information.